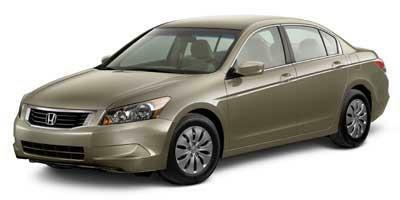 The Honda Accord was a groundbreaking vehicle for the North American market. 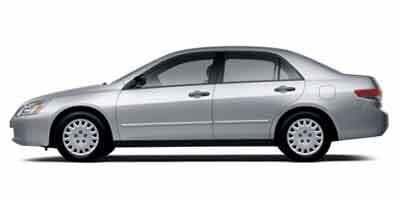 In 1998, the Honda Accord was given a considerable redesign. Available as a coupe or sedan, the two-door version of the Accord was presented with a slightly more aggressive exterior styling theme while the sedan was more family-oriented. 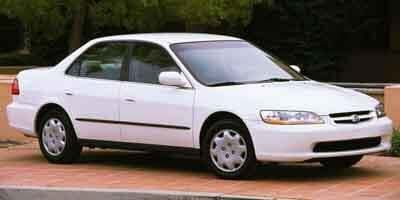 In addition to a pair of four-cylinder engines, a three-liter V-6 VTEC engine was also offered on the 1998 Honda Accord. A mild styling refresh took place with the Honda Accord for the 2001 model year ahead of the seventh-generation Accord appearing for 2003. A larger sedan, the 2003 Honda Accord presented a softer exterior design and more robust engine power. A gasoline/electric hybrid technology would be added to the Honda Accord sedan in 2005 pairing an electric motor with a V-6 engine. 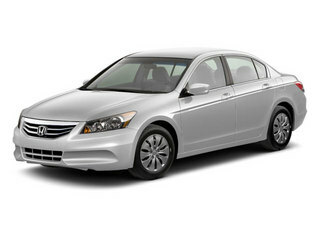 Gaining a more mature look for 2008, the Honda Accord dropped the hybrid version (the next Accord Hybrid would appear for the 2014 model year). In 2014, the Honda Accord also ventured into the plug-in hybrid technology with a sedan that can be driven up to 10 miles on pure electric power. 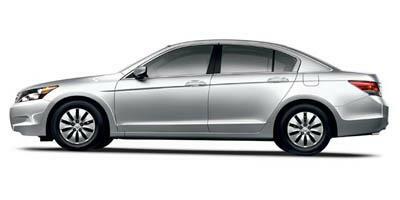 The Accord’s staying power can be easily traced to its reliability, robust standard features and competitive price tag. 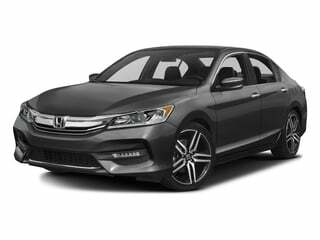 Honda’s flagship Accord sedan is a staple of their modern fleet, and sets the standard for reliability and customer loyalty. 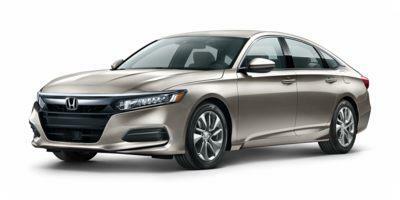 Honda’s best-selling Accord sedan is back to woo in buyers for 2016. 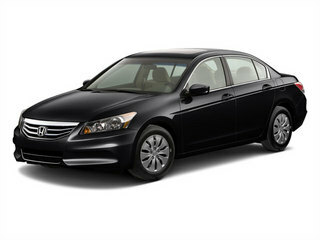 The timeless Honda Accord sedan offers comfortable roominess and ample features merged with a smooth and reliable ride. 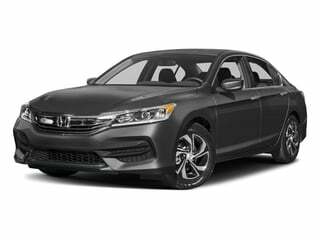 One of the most popular vehicles on the road, the 2014 Honda Accord Sedan is a mid-size vehicle with a wide range of available options and an ample amount of interior room. 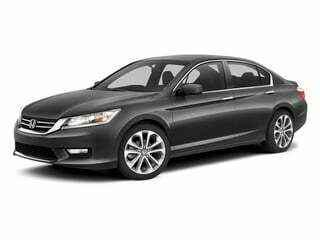 Completely re-designed for 2013, the Honda Accord sedan is a FWD mid-size car with seating for five, capable of achieving 34 miles per gallon. A mid-size car with seating for five, the 2012 Honda Accord sedan utilizes voice recognition and can achieve up to 34 miles per gallon. 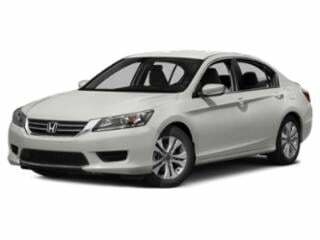 A smart family sedan choice for the past several decades, the 2011 Honda Accord Sedan brings a new sense of refinement with design tweaking and improved fuel economy. A four-door mid-size sedan, the 2010 Honda Accord Sdn seats five passengers and offers more room than a Civic coupe yet is still capable of over 30 mpg on the highway. A roomy mid-size family sedan, the 2009 Honda Accord Sedan is reknown for its exceptional reliability and safety. 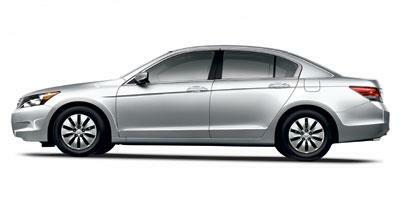 The 2008 Honda Accord sedan features a totally new design and has increased the leg room in the back seats. An efficient five-passenger sedan, the 2007 Honda Accord is a common sight on US roadways because of its value and reliability. 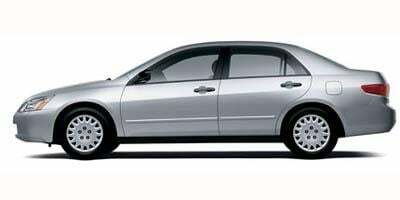 A reliable and fuel-efficient mid-size sedan with seating for five, the 2006 Honda Accord Sdn is offered with a manual or automatic transmission and a choice between a four or six-cylinder engine. The 2005 Honda Accord Sdn is a mid-size five-passenger sedan available in a wide array of trims to match your budget, but all of them are fuel-efficient and reliable. A reliable and fuel-efficient mid-size sedan, the 2004 Honda Accord Sdn seats up to five passengers and is rated at up to 34 mpg on the highway. 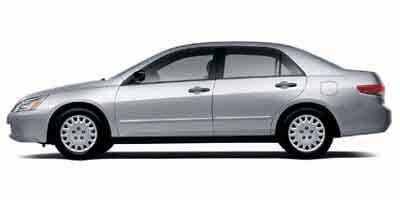 The 2003 Honda Accord Sdn is a mid-size sedan that seats five passengers and has been totally restyled for the new year. 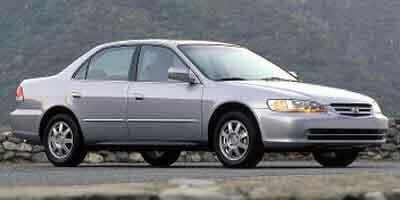 A popular and ultra-reliable mid-size five-passenger sedan, the 2002 Honda Accord is available in a multitude of trims which include a choice between a four and six-cylinder engine. 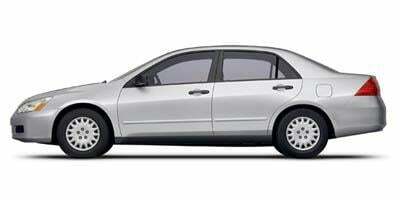 Offering the same great features as the coupe but with more leg room, the 2001 Honda Accord Sdn is mid-size five-passenger sedan. 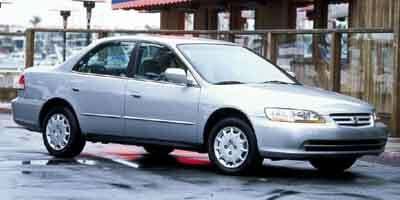 The 2000 Honda Accord Sdn is a five-passenger mid-size sedan that achieves great fuel economy and is known for its reliability.